With the first two weeks of the 2013 NFL season officially in the books, there have been surprises, disappointments, and normal expectations. After evaluating the first couple weeks, I composed a list of what’s hot and what’s not. 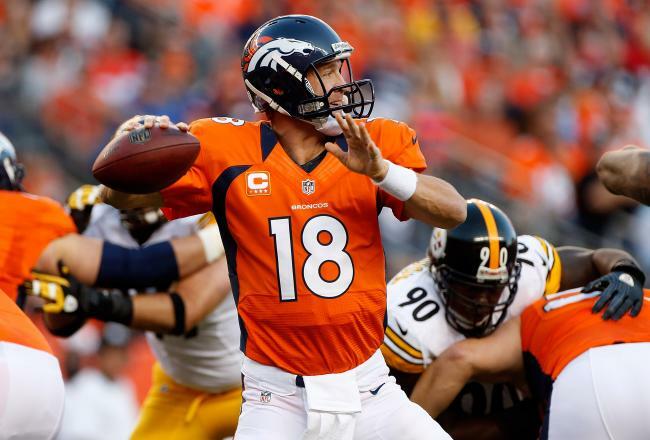 What Peyton Manning has done is the last two weeks is downright ridiculous. Anyone who counted this guy out due to his age (37) and neck surgery recovery, is a fool. 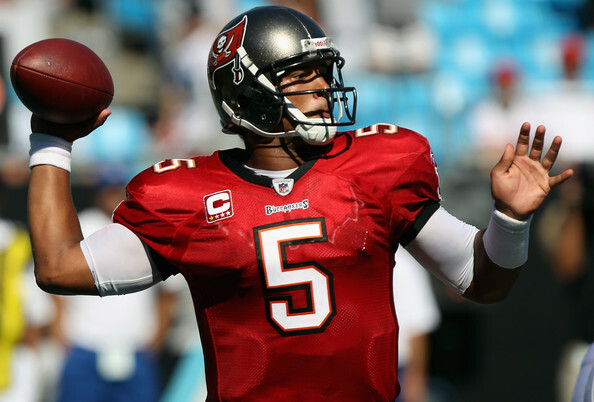 The NFL’s all-time greatest regular season QB (yeah I said it!) 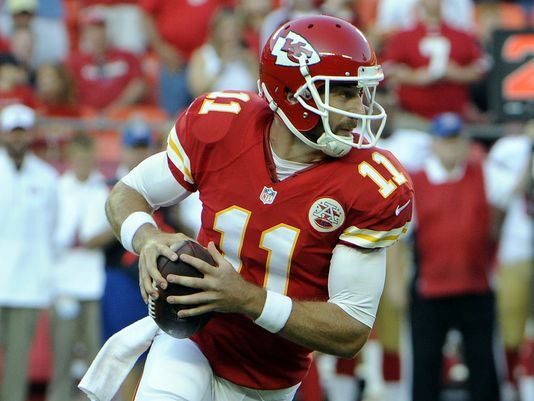 put on a clinic in his first two games; nine touchdowns, no interceptions for a rating of 131. Not to mention, his record-tying performance of seven touchdowns the first game of the season. With the receiving weapons of Wes Welker, D. Thomas, Eric Decker and the budding star Julius Thomas, expect Peyton to challenge Tom Brady’s record of 50 touchdowns in a season. In what possibly may be the stupidest idea in the history of opening NFL games, NBC decided to have Mr. Pop Culture introduce the NFL countdown. Not only were Broncos’ fans not amused, but so were the rest of the football nation. The only thing that would have been worse than this is having Kim Kardashian sing the national anthem. How do you overcome being shelved and dismissed by your former team, all for doing a perfect job? You start off 2-0 on your brand new team. After getting a raw deal from the Niners, Smith took his determination and skills to Kansas City where he has flourished in his first two games. With a 94.7 rating and a coach that FINALLY believes in him, expect Smith to potentially take this team to the playoffs. One of the more electrifying players in the league has yet to do just that. With only 25 rushing yards through the first two games, it’s evident that he is no longer the threat on ground, as he was last year. While he has a struggled offensively and has yet to find his rhythm, one can only assume that his knee is part of the cause. 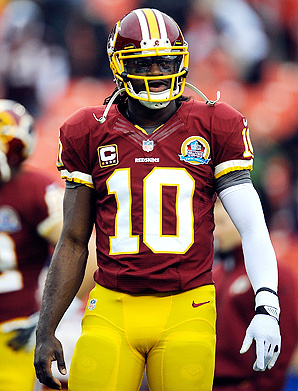 The unfortunate thing for RGIII is that his team is off to an 0-2 start, and it will be an uphill battle from here on out. I’ll be the first to admit that I wasn’t a huge believer of the hawks coming into this season, and often felt that they were overrated. 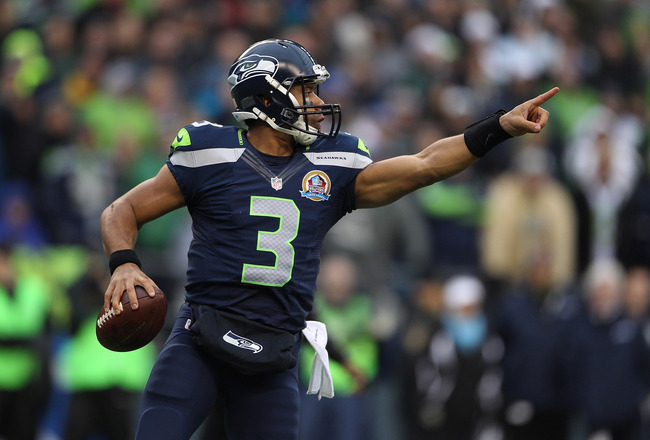 However, coming off an impressive win over the reining NFC champions, they have definitely earned my respect. With an impervious defensive line, the elusiveness of Russell Wilson, the beastmode of Marshawn Lynch, and the genius of Pete Carroll, expect this team to make a deep run in the playoffs. 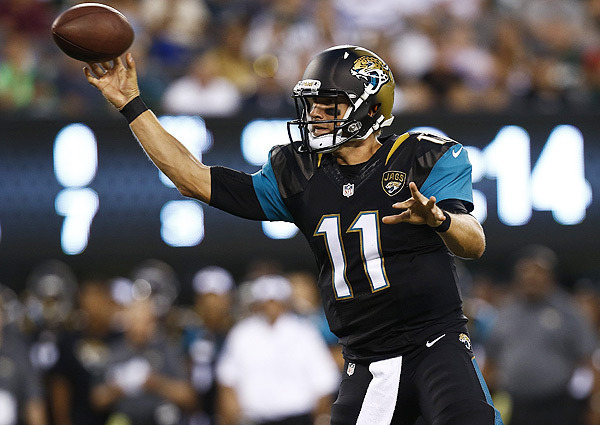 The Jaguars offense has looked discombobulated, confused, and just plain out bad. With an average of 5.5 points a game, something will have to give. My advice for the Jaguars: Maybe signing Tebow is not a bad idea. First you lose your most productive receiver of the last three years. Then you lose your all-pro tight end to a nagging injury. Then you lose your other tight-end to incarceration. But you still go out there and start off 2-0 on the season. If there’s anything that Tom Brady has proved, it’s that he can win with any group of guys. Yes, he’s that good! Even though some of the wins were not as impressive, Brady shows up when it matters the most. That’s why the three time Superbowl Champion has a place waiting for him in Canton, OH. 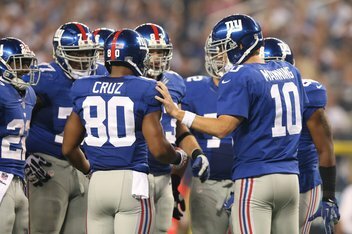 If you would have told me the Giants would have started off the season 0-2, I would have slapped you silly. If you would have told me that Eli Manning would throw seven interceptions in the first two games, I would have slapped you silly. If you would have told me the Giants would have 11 turnovers in the first two games, I would have slapped you silly. But since all the aforementioned are true, you can now slap me silly. Despite the last min loss to the Chargers on Sunday, the Eagles have been impressive to me. 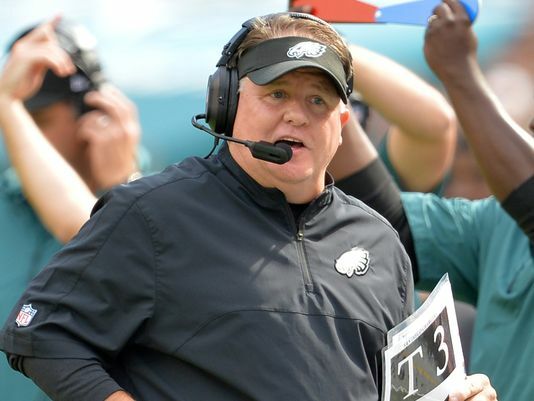 Chip Kelly’s up tempo offense has definitely made the Eagles utilize their gifts. With DeSean Jackson leading all receivers in the NFL in receiving yards, and LeSean McCoy leading all RB’s in the NFL in rushing yards, its easy to see that they are adjusting quite well. Vick is also posting an amazing 119 rating. Expect the Eagles to be the most exciting show in the NFL this season. Off to a 0-2 start and not looking any better, Freeman definitely has the pressure on him to perform. With a disappointing 45.3 completing percentage and a 63 rating, Freeman has his work cut out for him. The only thing Freeman can hope for is a healthy Mark Sanchez to come back and replace him at the bottom of the QB list. Love your articles. You’re very knowledgeable about sports and a great writer.